Have you ever shrugged shoulders on things that do not involve you? I did. After all, I was the least affected of those concerns. It was last year when I joined the Kilusang Kontra Kuto (KKK) activation program in one public school in Taguig. 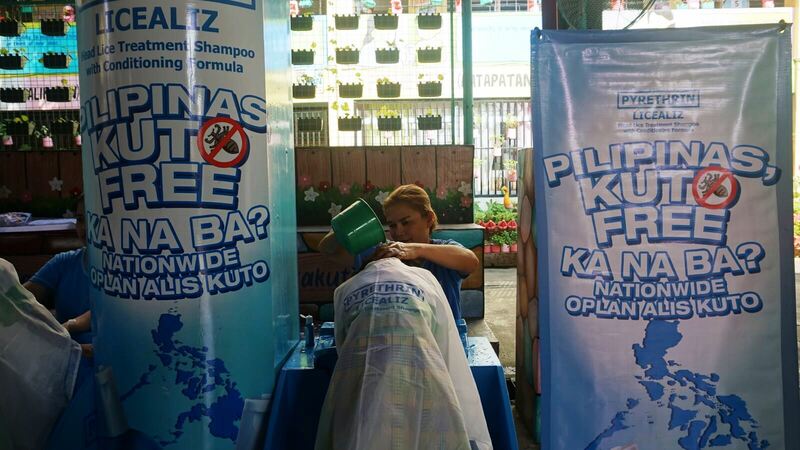 The event was spearheaded by Lamoiyan Corporation’s Licealiz Head Lice Treatment Shampoo. 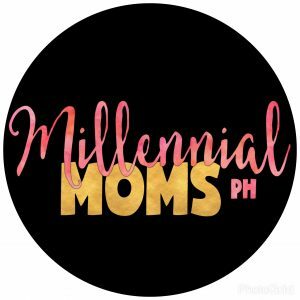 I learned from that activity that head lice infestation is the second most common health problem in public schools in the Philippines. On the number one spot is tooth decay. 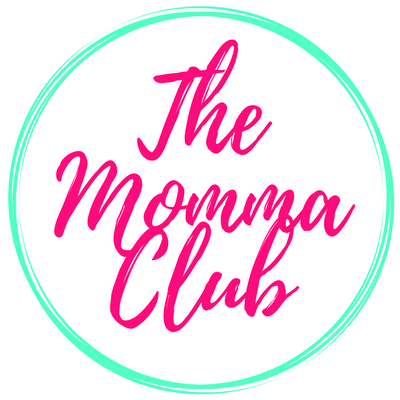 Though I got to see almost half of the school’s population suffering from head lice infestation, that didn’t push me to do my part other than just sharing what I have learned. We were also given samples of the Licealiz Head Lice Shampoo, and I just gave them away to Momi Berlin’s followers. I just asked them why they need the Licealiz Head Lice Shampoo. Five individuals got two bottles each of the shampoo. More than a hundred moms, sisters, and aunties shared their head lice stories. Some had such touching narratives I couldn’t even imagine could happen in real life. Indeed, head lice infestation occurs. And it is real. When I got an invite again from Lamoiyan to join the launch of their KKK year 3, I didn’t think twice. 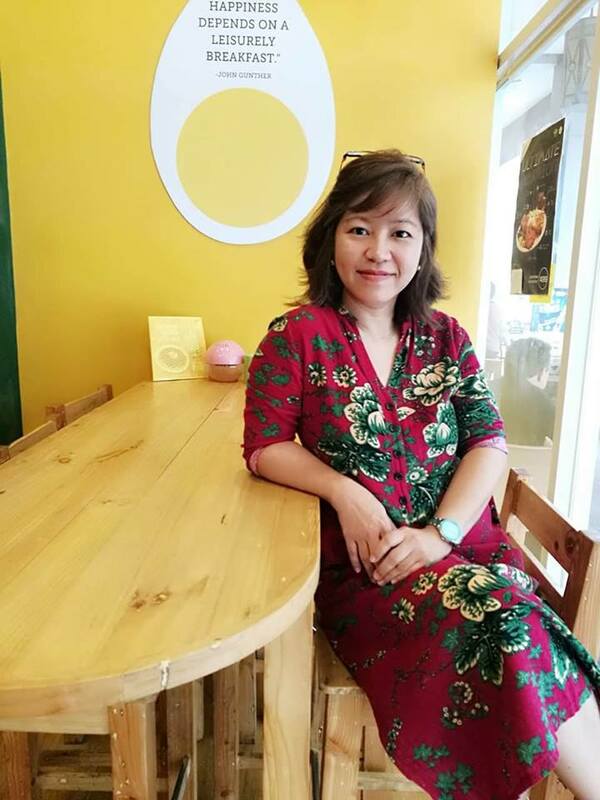 Though none yet from my boys and family suffered from pediculosis or head lice infestation, I believe such a problem is also my battle. I am one with Lamoiyan Corporation’s fight to create a kuto-free Philippines. 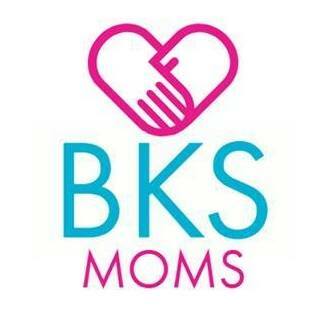 And as the company aims to make its impact bigger and reach wider, I am committed to spreading awareness about it. Because I believe, every single voice when put together can make a significant impact. 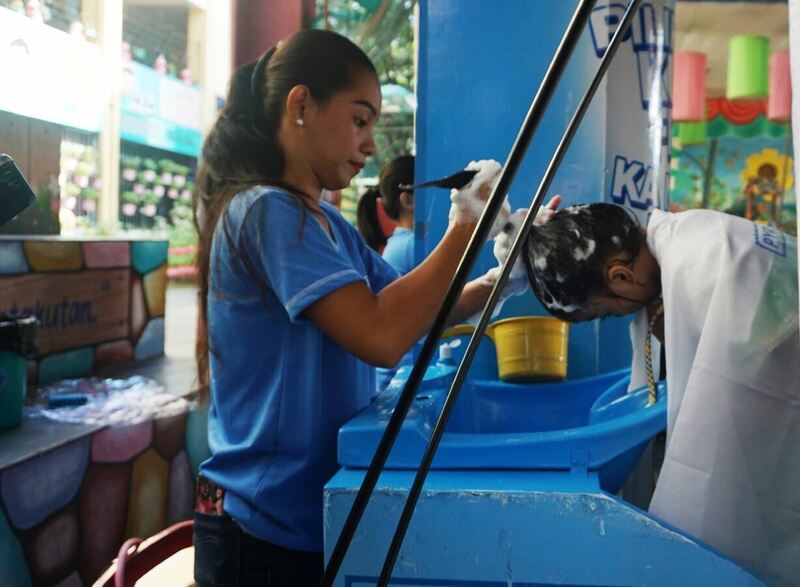 Aside from visiting public schools around the country and offering head lice treatment to students, Lamoiyan Corporation also debunks myths surrounding head lice. That way, even the students who are the most affected, know how head lice double in number in a few days only. They will be better equipped, too, to treat head lice. And one proper method is using a shampoo specifically for the treatment and prevention of head lice such as Licealiz Head Lice Treatment Shampoo. Speaking of myths, many believe that kuto is caused by bad hygiene, only the poor gets head lice, and lice fly from one head to another. 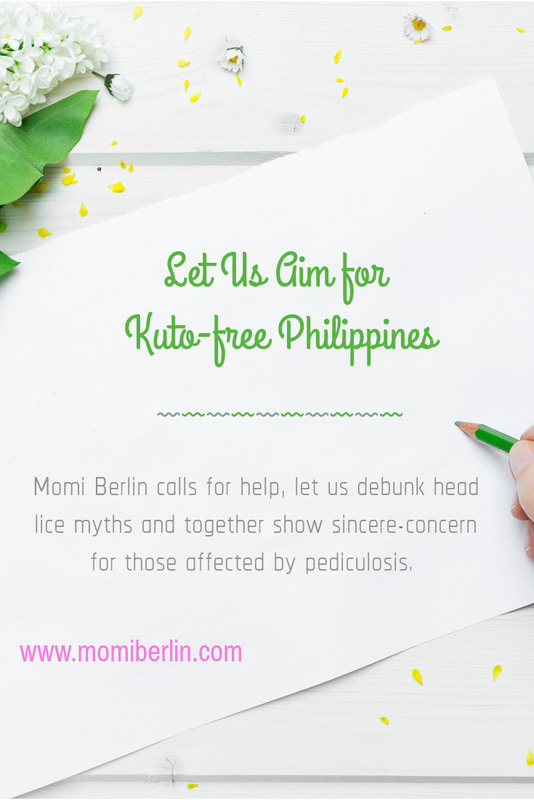 Debunking these myths not only correctly educates the people about pediculosis but also helps lessen the stigma associated with kuto. Having head lice isn’t an illness but a social problem that should be addressed with great care, concern, and understanding. Let us all do our share and aim for a kuto-free Philippines. Let us start by not being indifferent and discriminating those with head lice. On the other hand, let us show sincere concern and debunk those head lice myths. Kuto free na ang mga kids yey sana mabigyan ako nito ibibigay ko sa bubunsg kapatid ko. Gusto kong ibahagi ito sa mga kabataan sa probinsya namin sa Samar. Sakto pauwi kapatid ko pwede ko to ipasabay. Malaking tulong to lalo na sa mga batang hndi makatulog kakakamot ng ulo. Hoping po sana mabigyan po ako nito para sa kapatid ng asawa ko. Kasi yung buhok hindi na masuklay sa sobrang lagkit at ang daming sugat sobrang dami kasi ng kuto ayaw nya kasi magpakuto .malaking tulong po ito sa kanya. Thank you po. My girls too had this on and off. Kaya inis much ako. Buti matyaga si mama ko mag tanggal ng lisa and kuto nila. Buti nadyan na din ang Licealiz to help!